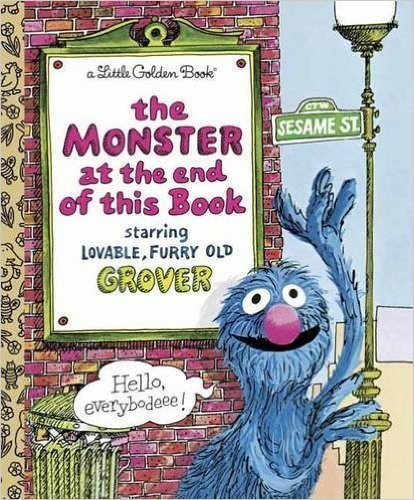 The Monster at the End of This Book Hardcover Only $2.29! You are here: Home / Great Deals / Amazon Deals / The Monster at the End of This Book Hardcover Only $2.29! Right now on Amazon you can snag this great deal! You can get this classic The Monster at the End of This Book Hardcover for only $2.29! Plus this fun book would make a wonderful gift idea.